The first look of Bhojpuri film Sangharsh has been release in the social media. Another blockbuster upcoming movie of bhojpuri film industry is Sangharsh Khesari Lal Yadav Kajal Raghavani Bhojpuri Movie. It has become viral as soon as it is release on social media. 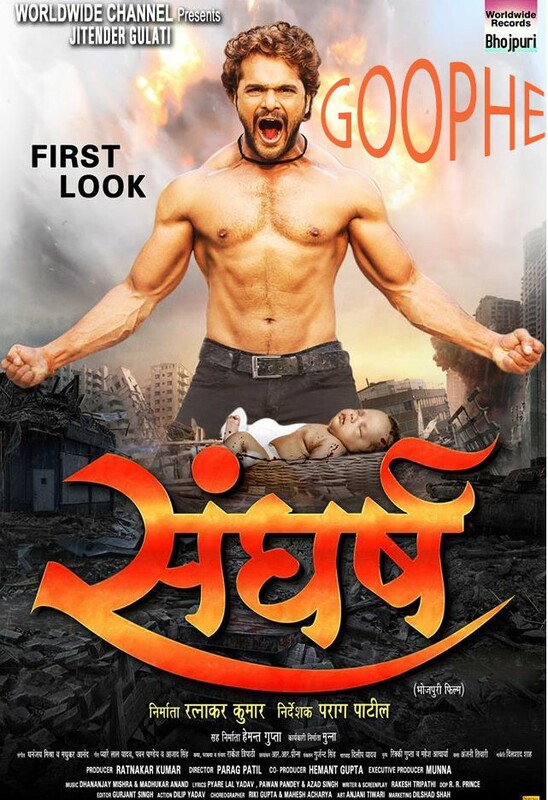 Bhojpuri superstar Khesari lal Yadav is seen in the six pack abs in the poster. This new look of them has remained the subject of discussion. His fit body is being highly appreciated. The main role in the film is Khesari Lal Yadav, Kajal Raghwani and Citu Singh. This poster of the film is very touching and touching the heart. “Sangharsh” story is on the importance of daughters in society and family. This movie will be give us a message of “Beti Bachao Beti Paathao”. It is worth noting that the film is shooting in Jharkhand’s Ranchi, Ramgarh, Pegati and many beautiful places. There will be a new incarnation of Khesarilal Yadav in the film. 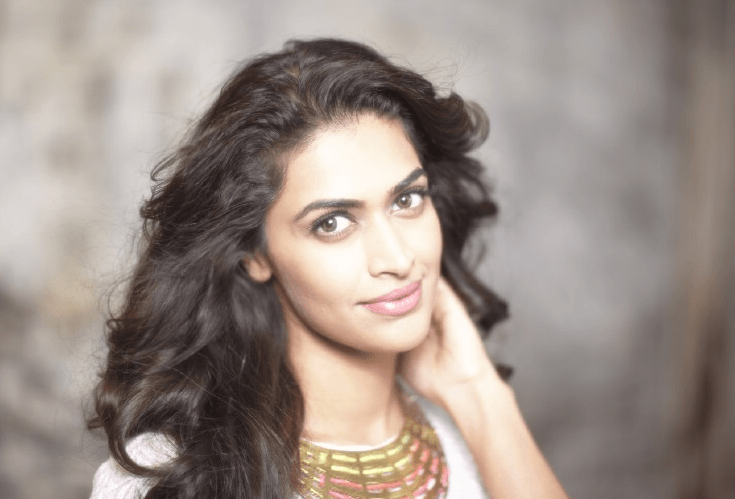 The producer of the film is Ratnakar Kumar, co-producer Hemant Gupta. Directed by the film, skilled director Parag Patil. The author is Rakesh Tripathi. Apart from the main character Khesari Lal Yadav, in this film, Kajal Raghavani, Ritu Singh, Awadhesh Mishra, Reena Rani, Prerna Sushma, Subodh Seth, Dev Singh, Deepak Sinha, Mahesh Acharya, Sanjay Mahanand, Sudha Jha, Nisha Jha.